The nine-track live album was recorded at various cites during the “Viva La Vida” tour. Click the album, below, to download the full cd. 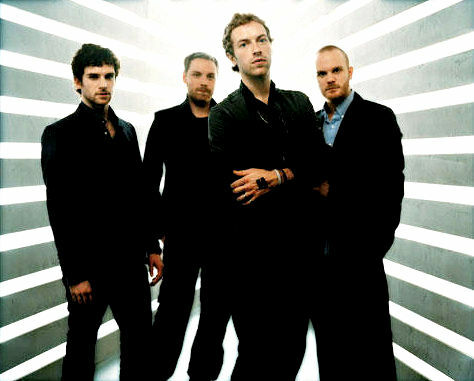 On a side note – Coldplay will hit Nashville’s Sommet Center on June 6, 2009. Click here for ticket purchases.